Home / Festivals & Events / ÎleSoniq release Phase 2 of their 2019 edition lineup! 2 months after releasing their initial lineup, Montreal’s EDM festival ÎleSoniq added more acts to their already very exciting lineup! 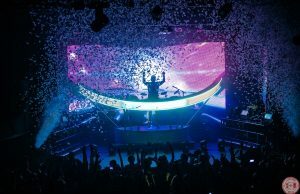 Last week, the festival teased that American DJ Seven Lions and Dutch DJ Nicky Romero would be part of the second phase. Yesterday, we learned that Deep House phenomenon Oliver Helens, Indie Dance Diva Nora En Pure, London’s own Jonas Blue, the audience-favourite Griffin, and Finnish trance duo Super8 & Tab will also be making people dance over at Parc Jean-Drapeau! 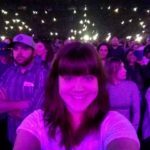 ÎleSoniq will be taking place on August 9th and 10th in Montreal’s Parc Jean Drapeau. Passes are now available for purchase: 2-Day General Admission for $210, and 2-Day Gold (with Fast Lane entry, access to the RBCxMusic Terrace with premium view of the main stage, private bathrooms and exclusive food & drinks stands) for $285. 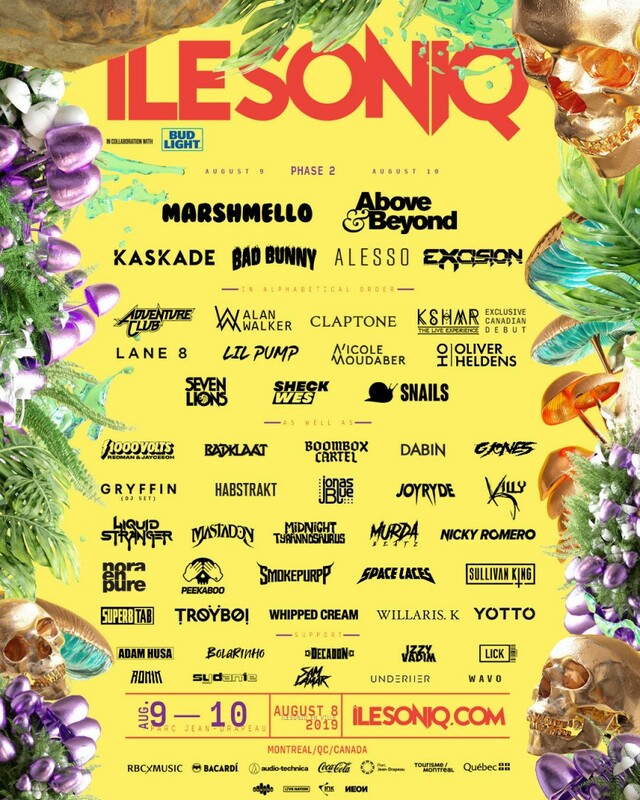 For more information, and to purchase passes, please visit https://www.ilesoniq.com/.